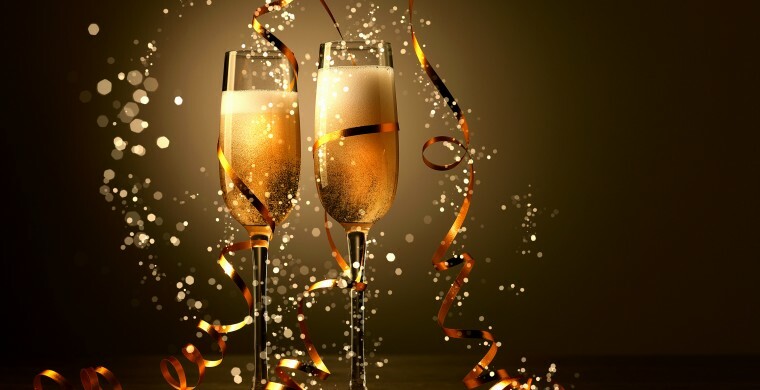 Happy New Year from Zoder's! One of the resorts in Gatlinburg, Zoder's wants to thank our guests in 2014 for staying with us. We invite you back in 2015 for more memories, gracious hospitality, and good times. Did you know that you can give your loved ones a Zoder's gift certificate? Just call the front desk personnel and they will be happy to put one together for you with all the specifics. If you know somebody who has expressed the desire to stay in hotels near Smoky Mountains, and not in Gatlinburg cabin resorts, for instance, introduce them to Zoder's Gatlinburg. As a resort hotel, we have all the amenities one can expect and more. Zoder's Inn Gatlinburg TN wishes everybody A Happy New Year. May 2015 bring you health, happiness, and the fulfillment of all your wishes (especially if one of them is a Zoder's Gatlinburg vacation). Let us all set realistic goals, put them in writing, and commit to working on them daily. No new year's resolutions, but goals. There is a difference. We look forward to hearing from you in 2015.